Evening Sirens! Today, I'm sharing my Birchbox!! 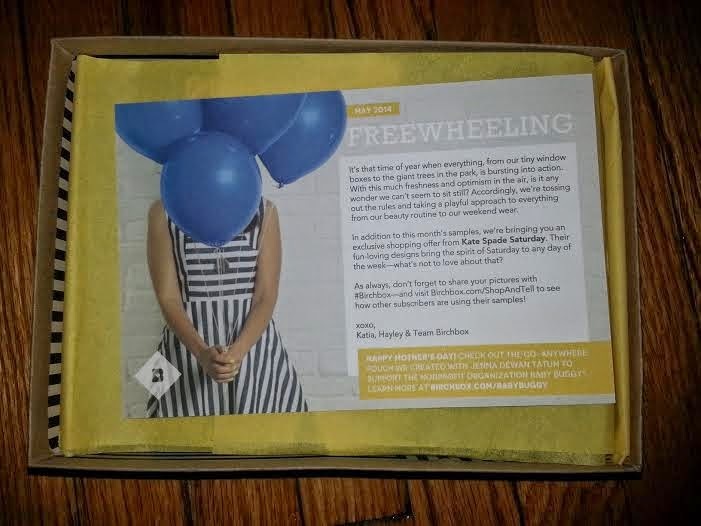 This month's theme is Freewheeling! 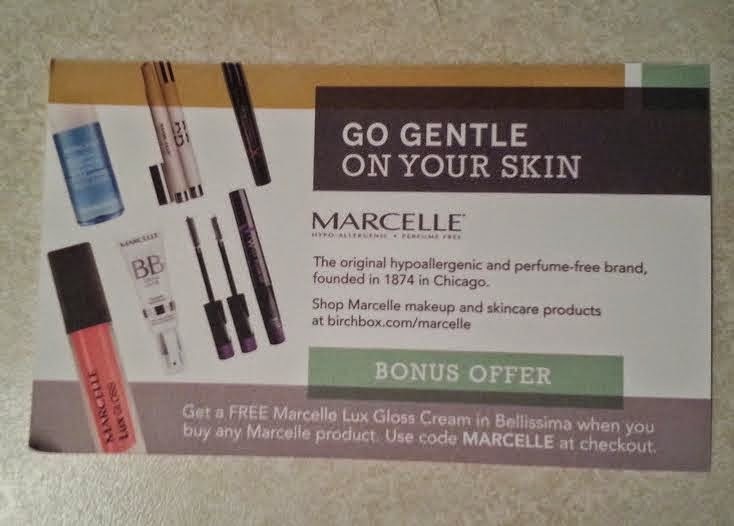 Bonus Offer: Enter MARCELLE at checkout when purchasing any Marcelle product to get a FREE Marcelle Lux Gloss Cream in Bellissima! Deluxe Size (1 fl oz)-$4.00 Value! I liked the hairspray I got in my December Birchbox, so I was excited to try this out. 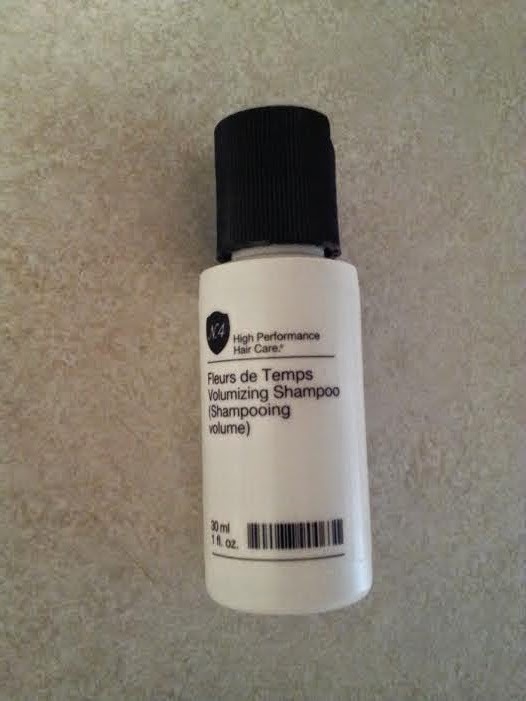 I really like this shampoo-the smell and texture are nice. Sample Size (0.25 fl oz)-$1.06 Value! I also really liked the matching conditioner. 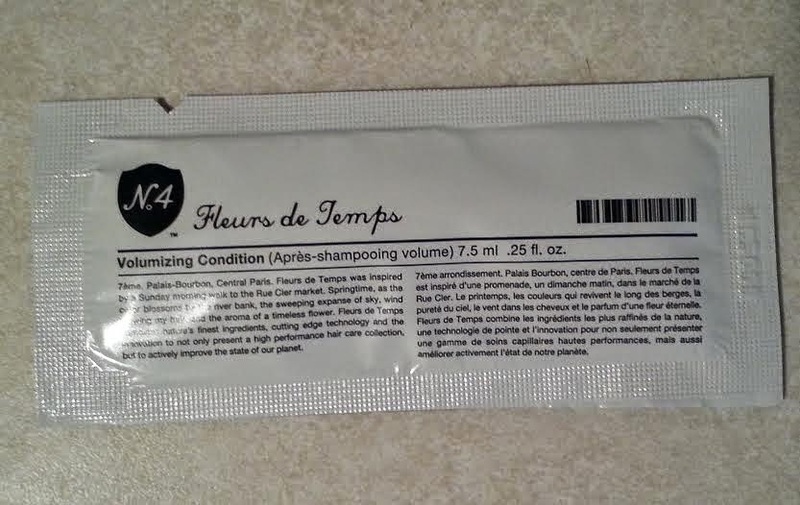 This was a bonus item they threw in with the shampoo, so I can't really be upset that they sent me a foil packet. But I wish they had given me the same size sample! Deluxe Size (0.28 oz)-$4.73 Value! This is a Birchbox Exclusive! This product contains eight benefits, and is designed for all skin tones. 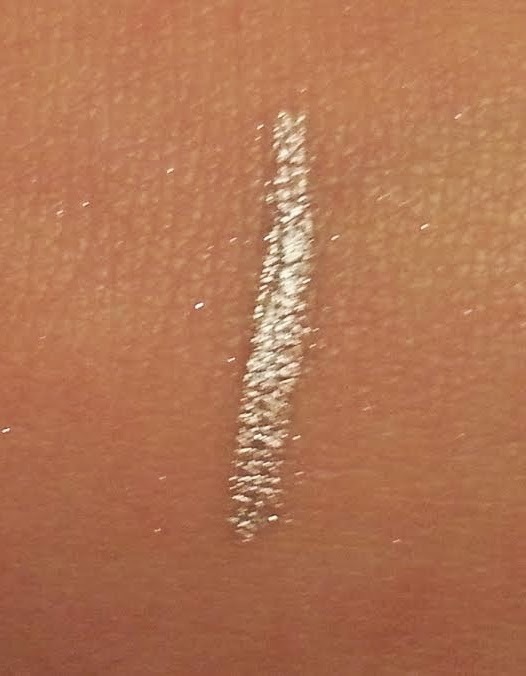 I thought it looked dark coming out of the tube, but it blended nicely and felt light and smooth. Deluxe Size (0.03 oz)-$12.00 Value! 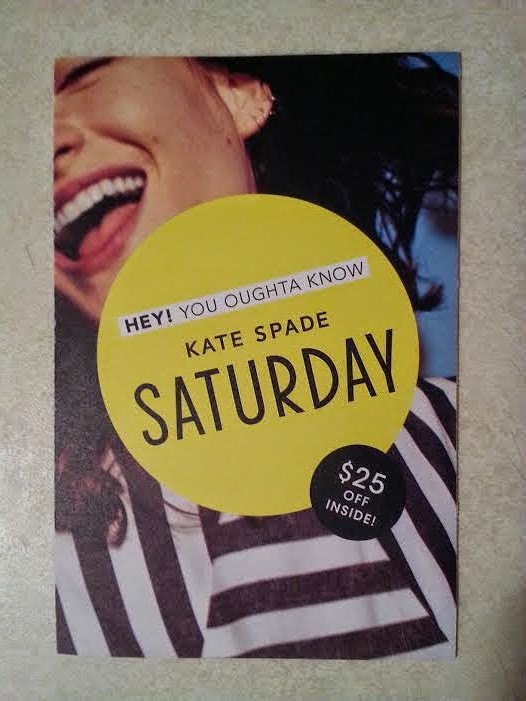 This is another Birchbox Exclusive! I was so excited to get this because I've wanted to try it since they first introduced it to Birchbox!! I've never owned anything by Cynthia Rowley, so I'm excited to add this liner to my collection. Deluxe Size (1.35 fl oz)-$2.53 Value! 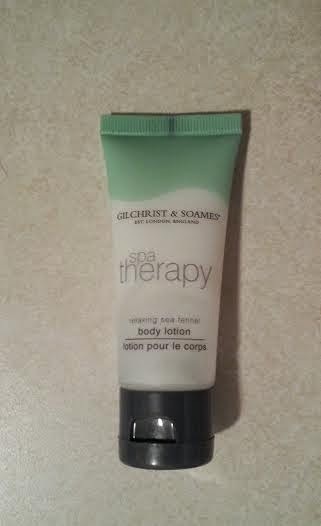 I was happy to get this in my box because I really liked the last body lotion I got from this brand. 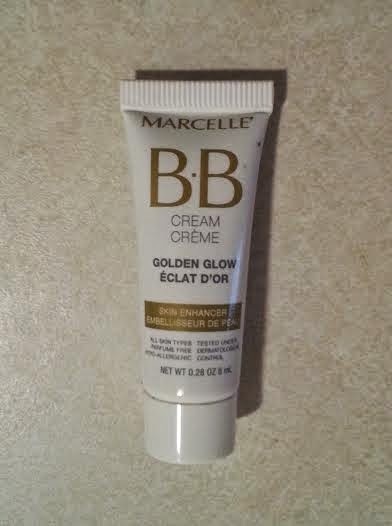 However, I prefer the packaging of this lotion to the one I got in my March Birchbox. I also love that this one contains extracts of Japanese Sea Fennel and other sea based vitamins and minerals. I just love trying spa products and would definitely like to try the matching body wash! Sample Size (2 Gummies)-0.33 Value! I have been wanting to try gummy vitamins for some time now because I'm terrible about taking my vitamins. I feel these would help because I would be more willing to take them thinking of it as a little treat! 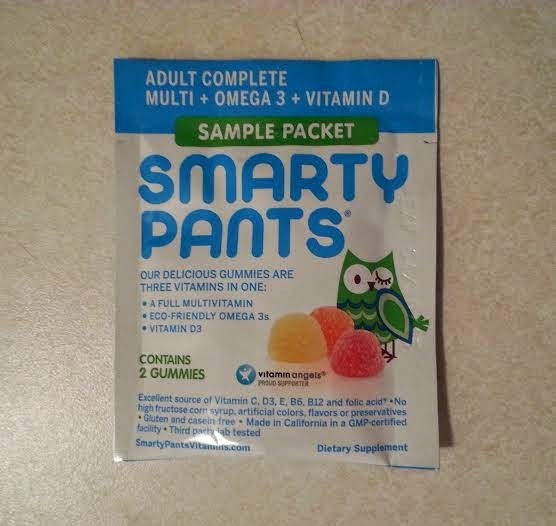 These gummies are delicious-they taste just like candy! And the packaging is so cute-I love owls!! I just wish they had sent us a full serving size, so that we got our full vitamin requirement and a chance to try out all the flavors. While this wasn't the highest value box, I will use everything. I especially liked the shampoo and lotion, and would look into purchasing the gummy vitamins. Do you subscribe to Birchbox? 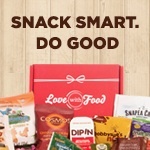 If so, what did you think of this month's box? 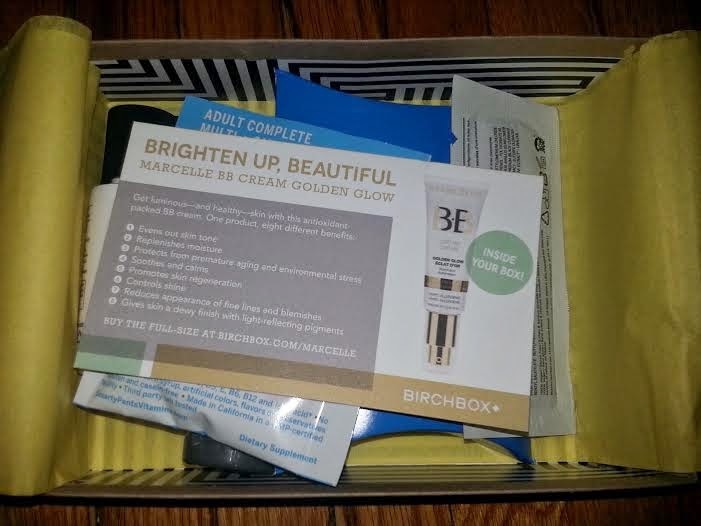 If you'd like to sign up for Birchbox, I'd love it if you'd use my referral link! You can get your first box for only $5 using code SUMMERSUB until May 26th!